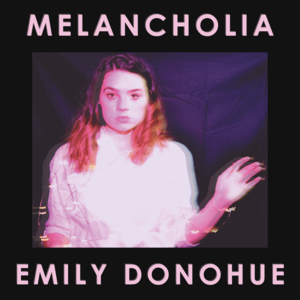 On her upcoming album, Melancholia, Emily Donohue’s luminous, honeyed voice soars above a bed of ringing, spacious music that blurs the lines between unabashed pop and electro-tinged indie rock. 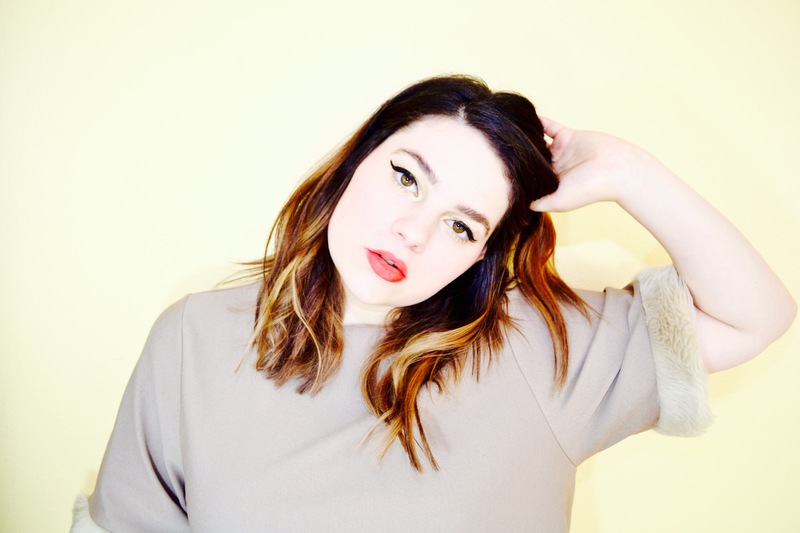 Donohue, a rising star in the Pacific Northwest, moves through her music with an easy grace, lending the record an in-the-pocket feel that is eminently engaging. A collection of painterly vignettes, “Melancholia is the story of a young woman trying to find her place – and herself – in modern society”, explains Donohue. Music has been a common thread throughout Donohue’s young life. She started singing as a young child, taught herself to play guitar in college, and started playing open mics post-graduation. 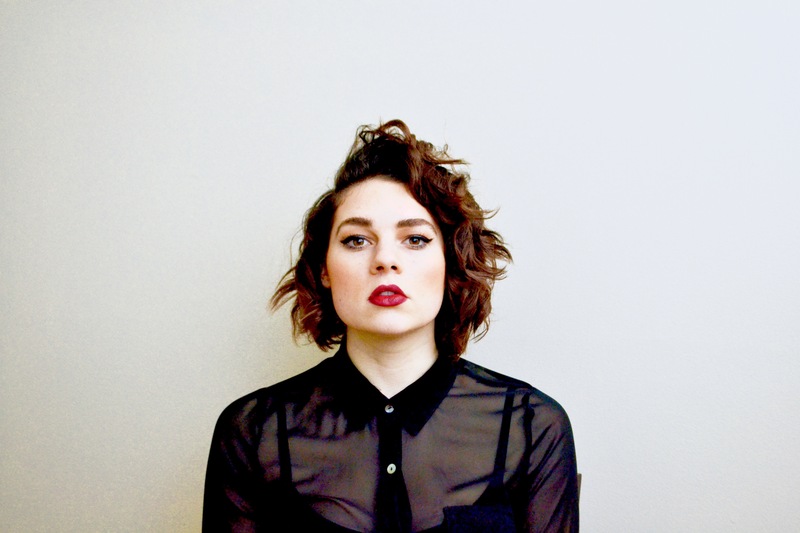 In 2015, she learned the ukulele and piano as she began writing her first EP, I Don’t Know How to Love You, Darling, drawing influence from personal experience and, like many artists before, her hometown of Seattle. She continued to develop her creative voice on her 2016 EP, Vices, growing her audience worldwide.